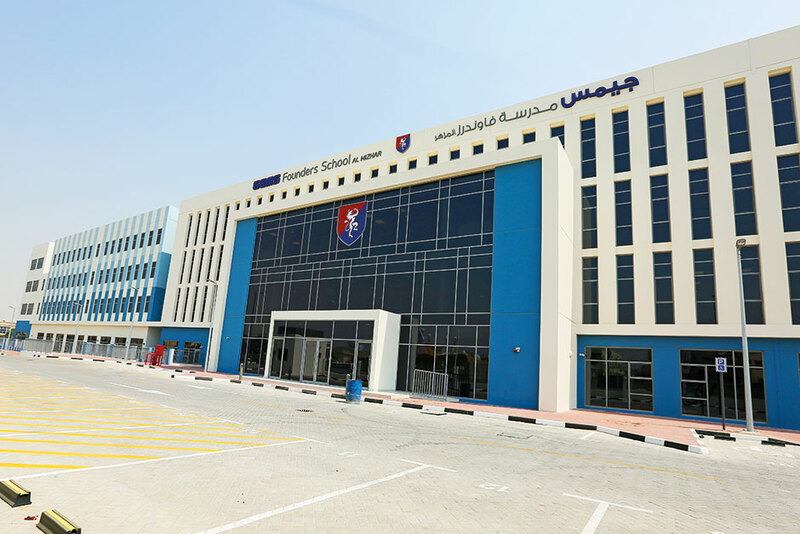 GEMS Education, the Dubai-based school operator backed by Blackstone Group LP, is in advanced talks to invest in Saudi Arabia’s Maarif for Education & Training chain of schools, according to people with knowledge of the matter. The deal for the largest owner and operator of private schools in the kingdom could be worth about $400 million, the people said, asking not to be identified because the discussions are private. Samba Capital is advising the owners who are seeking to sell all or part of the company, the sources said. A final decision hasn’t been made and the company’s plans could change, they said. Maarif, owned by the Al Blehed family, runs more than 100 schools across the kingdom, offering Arabic and internationally recognized curriculums, according to its website. A spokesman from GEMS Education declined to comment. Multiple calls to Maarif’s landline number listed on its website went unanswered and the company didn’t respond to an emailed request for comment. Samba didn’t respond to requests for comment. Under Vision 2030, Saudi Arabia is encouraging private-sector participation in education, as it seeks to wean the economy off oil. Saudi Arabian schools will require over one million additional seats in Grades 1-12 by 2020, of which 150,000 should come from around 800 new private schools, according to a report by PwC Middle East. However, private schools are currently facing shrinking enrollments from expatriates who are leaving the kingdom in droves. GEMS has been acquiring other school operators in Africa and in the Middle East as it look to boost growth ahead of a possible stake sale to a private-equity firm or through an initial public offering. Blackstone and other investors in GEMS are considering the sale of a 25 percent stake in the school operator after the IPO was put on hold, people familiar with the matter said in October. Mergers and acquisitions in the Middle East are picking up pace this year as regional owners and buyout companies look to exit investments and international operators and other private-equity businesses seek to expand into new markets.